This small slipway provides jetty facilities on its southern side. 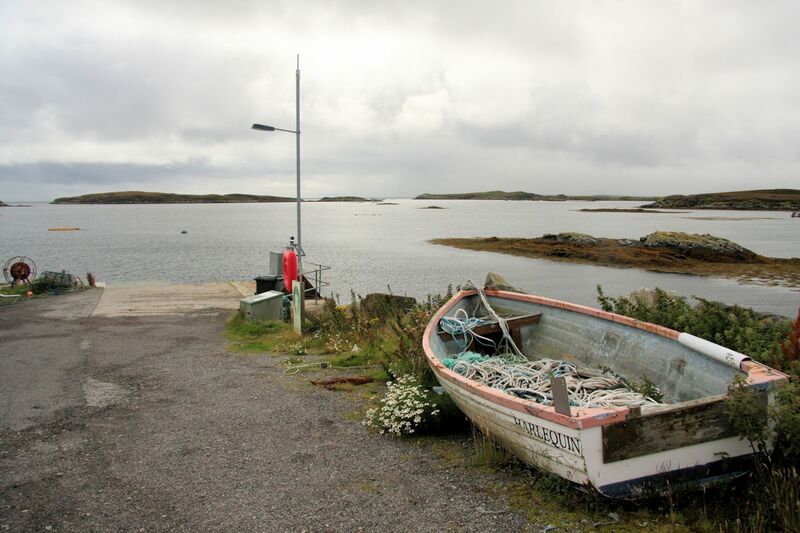 Located at the end of a narrow road leading eastwards from the main spine road in South Uist, the quay is used by local fishermen. There is a large area of hardstanding behind the quay.